Not all of our customers have carpeting in their home. Many of our customers have homes or apartments with tile or wood flooring and use area rugs to protect this flooring and add beauty and interest to their home. However just like carpeting, over time area rugs accumulate dirt, stains and odors and begin looking a little worse for wear. Frequent vacuuming and periodic shaking will help keep your rugs looking cleaner longer, but eventually your rugs are going to need a good cleaning. 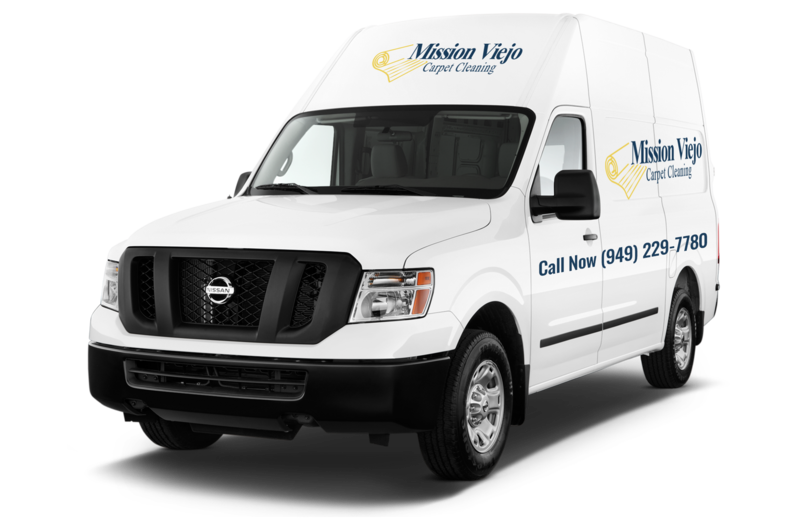 The first option is the traditional option offered by most carpet cleaning services in which you simply call for an appointment and our rug cleaning technicians will come to your home and clean your carpeting right then and there. In our second option we will come to your home and pick up your area rugs and take them to our facility where we will clean those rugs and make minor repairs before returning to them to you clean and fresh. Pickup and delivery is free you pay only for the actual cleaning of your rugs and any necessary repairs.